The techno sounds of Amelie Lens will soon be dispersed onto her new label LENSKE. The first release under the label will be an EP from producer Farrago titled 'Risin'. The EP will also feature a collaboration with Lens herself - 'Jealousy' - as well as a Kobosil remix. Set for release on May 25, it'll be made available digitally and on vinyl. Lens and Farrago have teamed up once before, releasing the 'Weight Of The Land' 12" on Arts. LENSKE is a platform which Lens hopes will help to bring through younger artists on the scene. 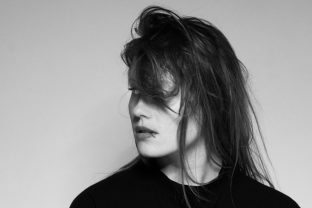 The Belgium-based producer currently has her own night 'Exhale' at Hasselt's Labyrinth Club, where she holds a residency. 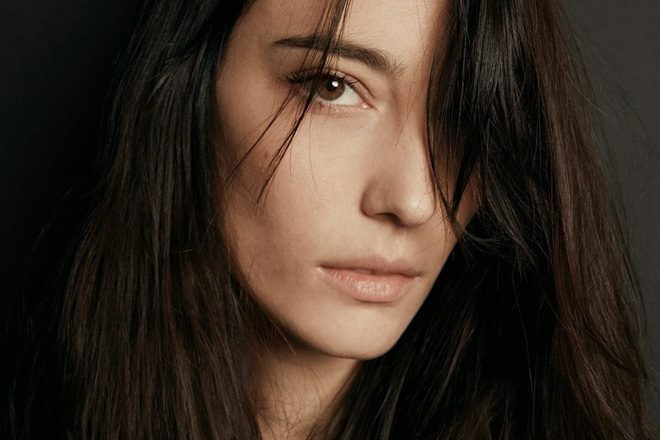 Amelie Lens' previous releases have come on Pan-Pot's Second State label and Pig & Dan's Elevate.